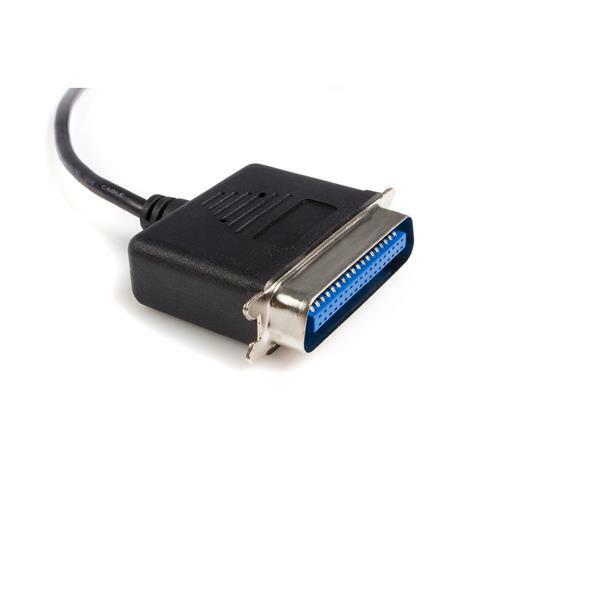 The ICUSB128410 10 ft USB to Parallel Printer Adapter - M/M allows USB capable PCs to print to any standard parallel printer, converting a USB port into a Centronics (male) connector for direct connection to a parallel printer. 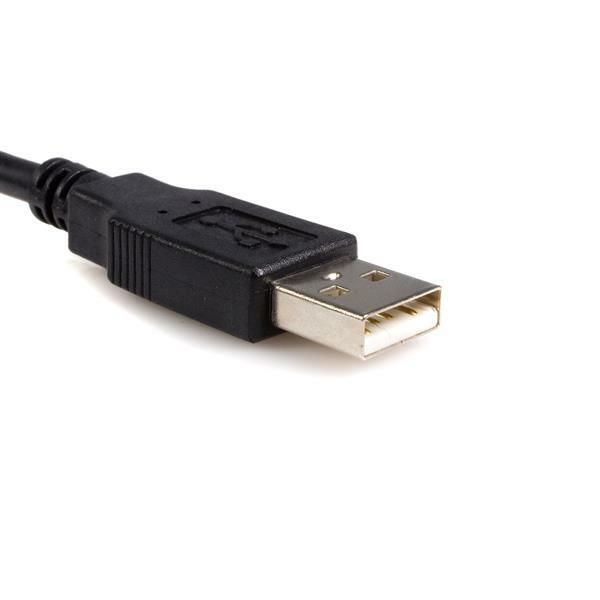 The USB interface provides a much faster data transfer rate than standard parallel ports, thereby reducing the time spent waiting for a print job or data transfer to be sent. A portable, space-saving solution, the USB to Parallel Printer Adapter is self-powered and provides Plug and Play installation on Windows® based, USB-compliant computers. Can this USB parallel device be used for anything other than a printer? This USB parallel device is only intended to be used with printers. Your operating system will register this device as a USB Printer Support device and not as an additional LPT port. 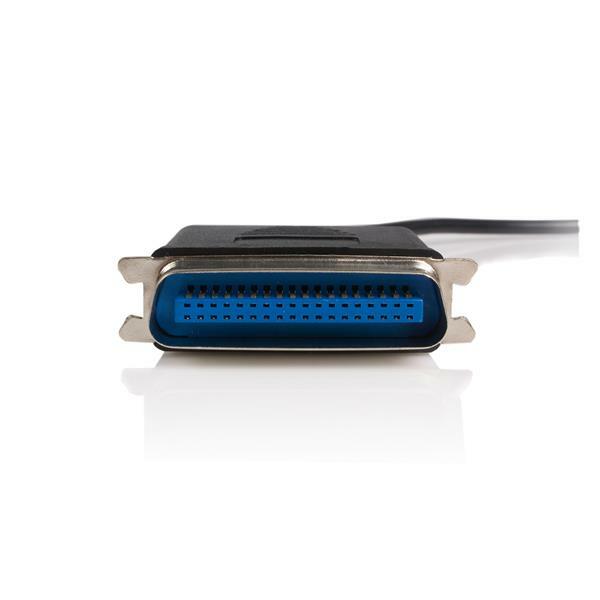 If you need a USB parallel device to handle parallel devices in addition to printers, consider the ICUSB2321284.